TV Worldwide has long been a pioneer in the world of live video streaming. However, the scale of 2015’s VE Day Memorial flyover was something the size of which TV Worldwide had not attempted previously. The VE Day Memorial flyover saw 56 WWII military planes fly across the Potomac River and over Washington D.C., before completing their final run down the main mall, passing over the Lincoln and WWII Memorials. Chairman and CEO, Dave Gardy talks us through how he was able to provide a live stream of the event to over 117,000 viewers, with some help from DaCast. 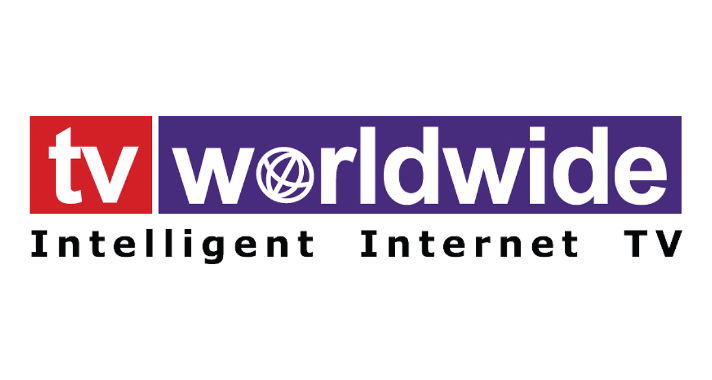 To find out more about TV Worldwide, you can visit their website here.